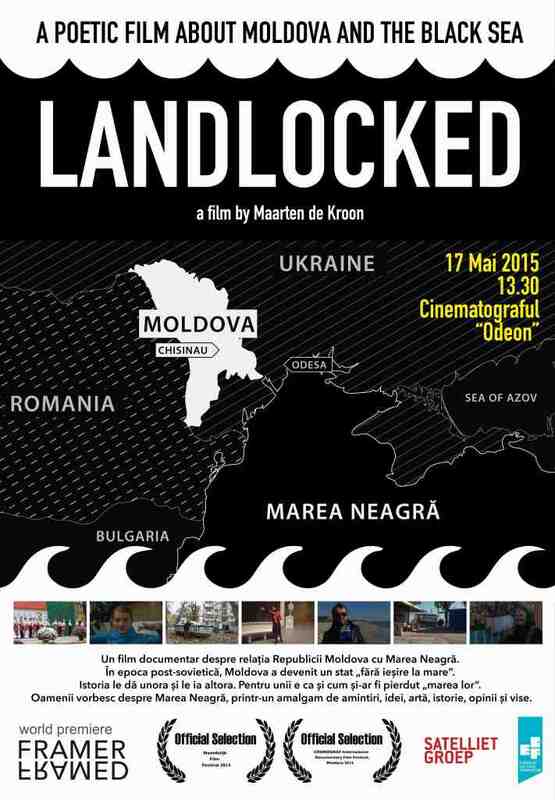 LANDLOCKED was made in 2014 and won the Audience Sympathy Award at the Cronograf Film festival in Chisinau, May 18 2015. 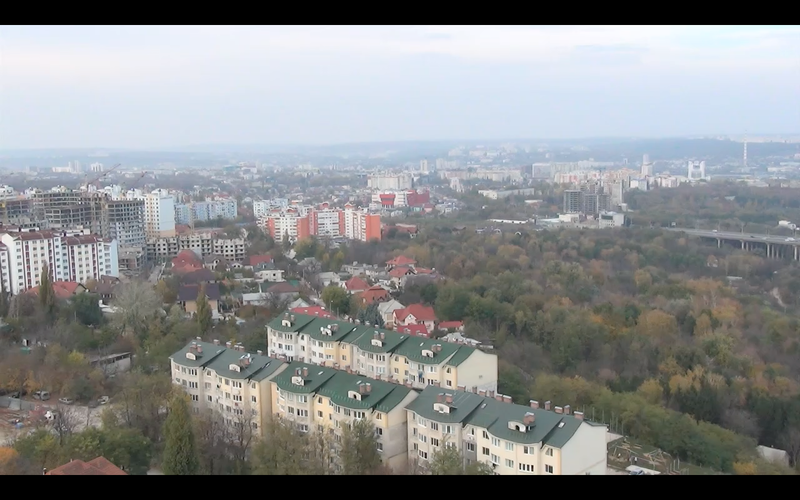 The documentary film won the prize in the special section Eyes on Moldova, co-hosted by the IOM. Cronograf is an international documentary festival held every two years showing a dedicated selection of outstanding documentaries. 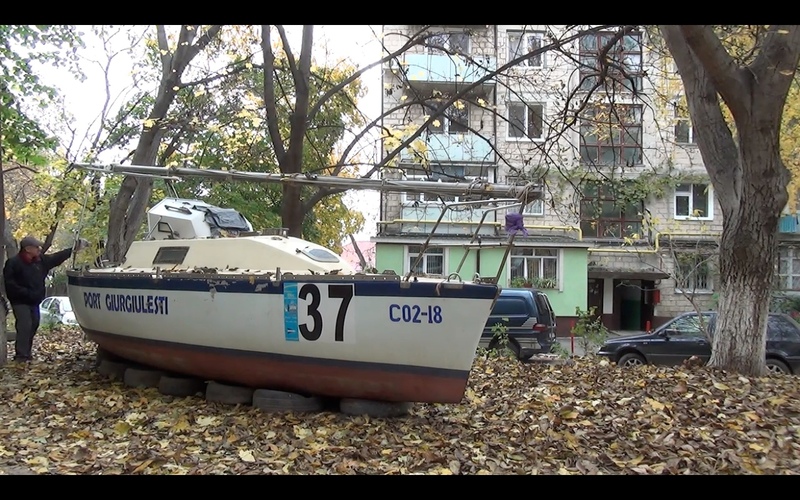 LANDLOCKED is a documentary film about the relation between Moldova and the Black Sea. Moldova became a landlocked country. More precise: almost landlocked, because it has a port on the Danube river, and the Danube river flows into the Black Sea. During ages Moldova had and didn’t have direct access to the Black Sea. History gives and takes. Moldova was temporarily a state on it’s own, part of the bigger Roman Empire, Dacia, Romania, the Ottoman Empire, Russia and the Sovjet Union. Since the collapse of the Sovjet Union, Moldova is a Republic, an independent state. For many Moldovans, during this last period , being part of the Sovject Union, it felt they had easy and direct access to the Black Sea. 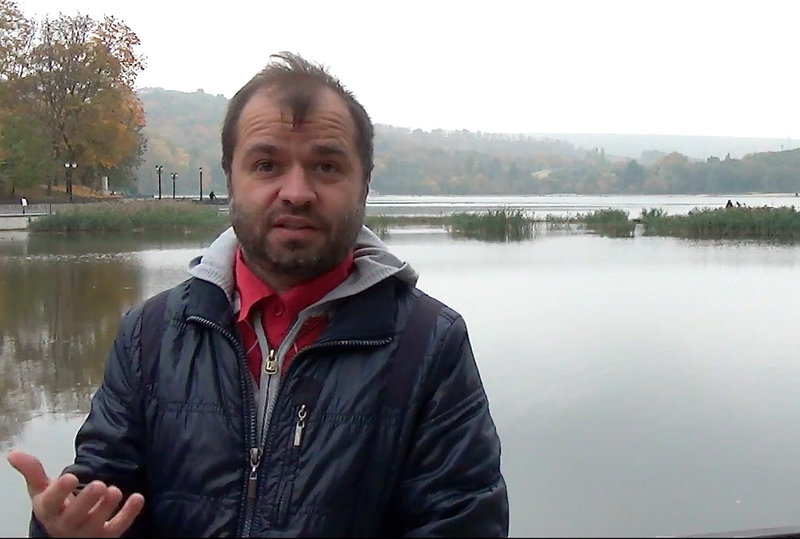 Visiting places like Zatoka and Sergeevka on the Black Sea coast, it felt as if they were visiting ‘their’ Black Sea. Nowadays, living in Moldova, you need a passport to go to the seaside. For some, this feels strange. As if they lost the sea. For others it doesn’t feel strange at all, because they felt going there was like going to another country, Ukraine. In LANDLOCKED people speak about their relation with the Black Sea, their memories, dreams, ideas, art and opinions. There is history too, and a visionary view on what it means not to see the sea, the horizon, that’s always there and at the same time invisible. The sea as a metaphor for infinite possibilities. A lost sea, a sea one never owned or owns, a sea of dreams. With: Ghenadie Popescu, Pavel Brailia, Helga Radu, Demir Dragnev, Elena Prus, Yan Feldman, Anna Dimitriu, Veronica Verlan, Veaceslav Jarkov, Olga Silencova, Natalia Anisimova, Calin Ursu, Sergiu Turcanu, Mr. Voloshiuk and many others. Shot on location in 2013 in Moldova and Ukraine. LANDLOCKED (39 minutes, English subtitles) is a documentary film by Maarten de Kroon, made in close cooperation with Nora Dorogan and Denis Bartenev. The film was premiered in june 2014, Tolhuistuin, Amsterdam. Produced by G.O.DOCS / Get Organizized, commissioned and supported by the Dutch Satellietgroep in the context of the international exchange project ‘Now wakes the Sea’, made possible with support of the ECF. Pictures: stills from the film. More information (international film festivals and broadcasting) will follow.